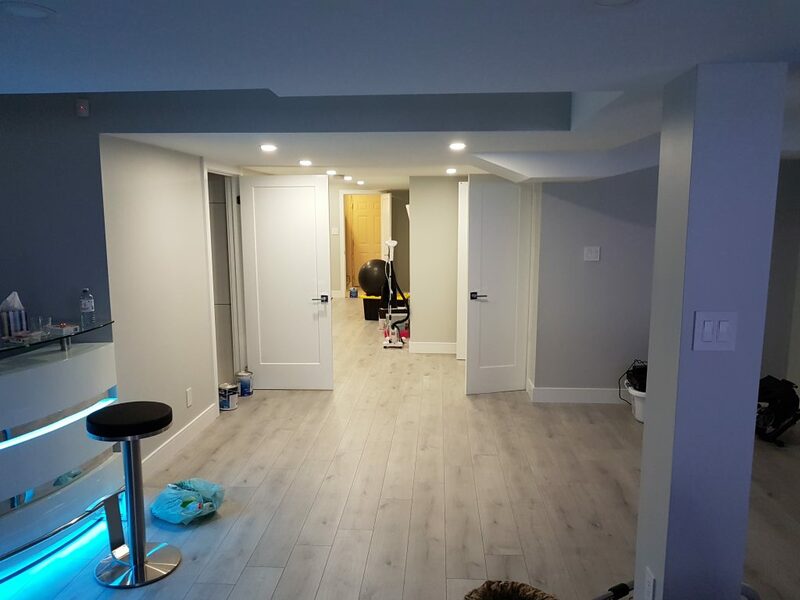 Our basement renovation packages include Complete Basement Finishing, second apartment creation, all manner of finishing and remodelling and so much more. We are more than happy to take on any project, large or small, from finishing a single bathroom to complete architectural revival. From projects large or small, business, commercial or residential, our teams and design specialists will work with you to see your goal completed. With the capacity for architectural design, interior decoration, trimming, electrical work, plumbing and much more, we can help you with absolutely every aspect of your renovation. 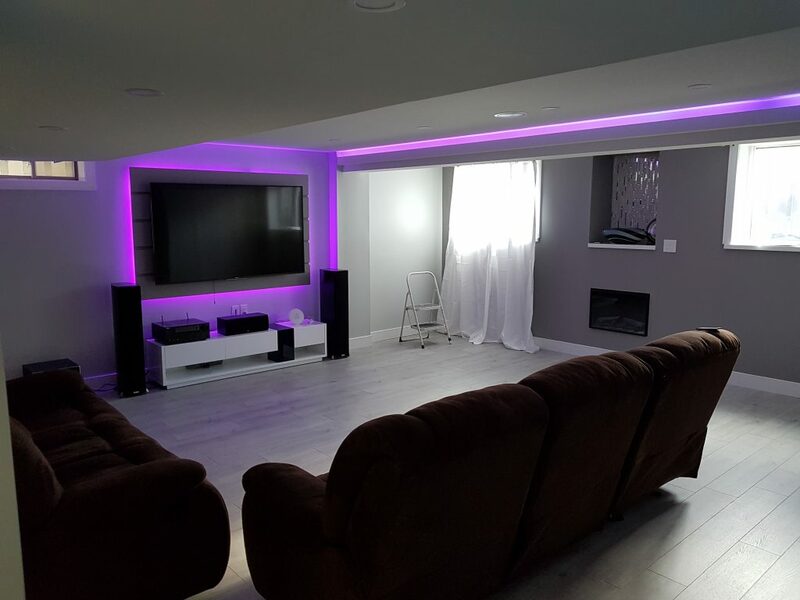 A & R Renovations Inc. believes that all great basement renovations begin with great design, which is why we take the time to immerse you in your finished project before we begin any construction. We use state of the art design skills to allow you to start visualizing your finished project before construction begins, so that you have a clear, realistic image of your finished design before you invest. We base all of our construction on these premilitary designs, meaning we export all architectural, electrical, plumbing and HVAC designs in order to provide you with an accurate time and cost estimate of your project. This ensures that your basement will be constructed with no additional costs, within the estimated timeframe. Following our consultation our teams will be at your service every step of the way. We help you select all materials, décor and building supplies to ensure the best cost and design for your home. 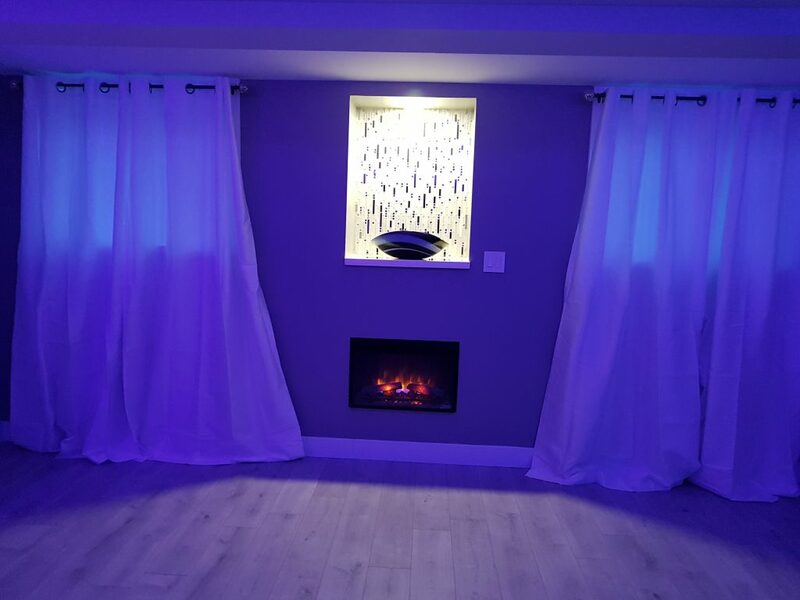 Our services are comprehensive, and will include the entirety of whatever your design may be, from a complete finished basement to a simple basement Bathroom Remodel. Our company, A & R Renovations Inc. is your number one choice within the Greater Toronto Area for over 20 years. We specialize in Bathroom, Basement and Kitchen Renovations, but are completely versed in all manners of renovations and remodelling, offering commercial and residential services. We serve our clients with enthusiasm, professionalism and integrity, offering trustworthy skills and reliable staff. As our company focuses on a single project at a time, we ensure that our customers are our number one priority. This method of work allows us to create a distinctly unique one on one service for our customers. Offering a 1-year limited warranty, we ensure that all of our work is done to your complete and utter satisfaction. We guarantee your 100% satisfaction in all of the GTA, including, Toronto, Markham, Vaughan, Brampton, Mississauga, Richmond Hill, North York, and other locations throughout. Please visit our website or take a look at our project gallery for more information about what we can do for you and your home today: http://www.aandrrenovations.com. Call us today for a free consultation at: 416-677-9316. We are always happy to answer any and all of your questions regarding our services.